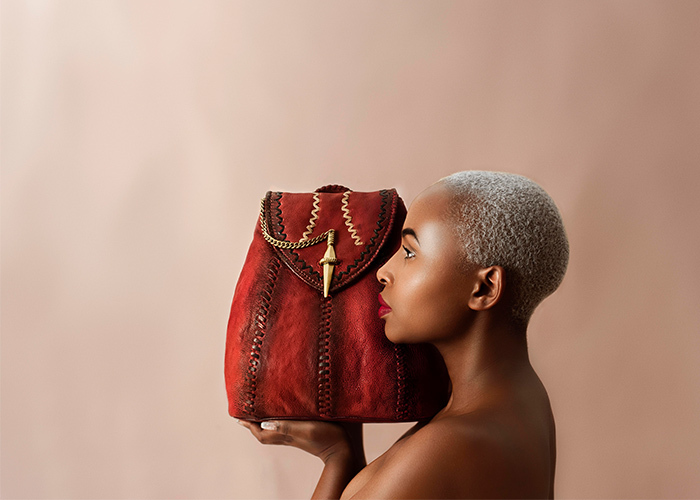 Sequestered in India’s southern haven of Pondicherry, having taken great strides in the leather accessories department, Hidesign has successfully reinvented itself to pique the fancy of millennials since the last two decades. Founded by Dilip Kapur in 1978, the brand prides itself on its commitment to craftsmanship and innovation, frequently introducing new designs to its portfolio. These, like the collaboration with Disney’s Beauty and the Beast last year, enable it to effortlessly woo and win the loyalty of the younger lot. That being said, Hidesign has also struck and maintained a sweet relationship with its mature consumers with its ode to heritage crafts and environmentally-conscious tanning techniques. Over the last 40 years since its inception, the brand has expanded impressively, launching 84 exclusive stores in 25 countries besides being retailed at premium international outlets like House of Fraser, Myers, Stuttafords, Parksons and Robinsons and Isetan. 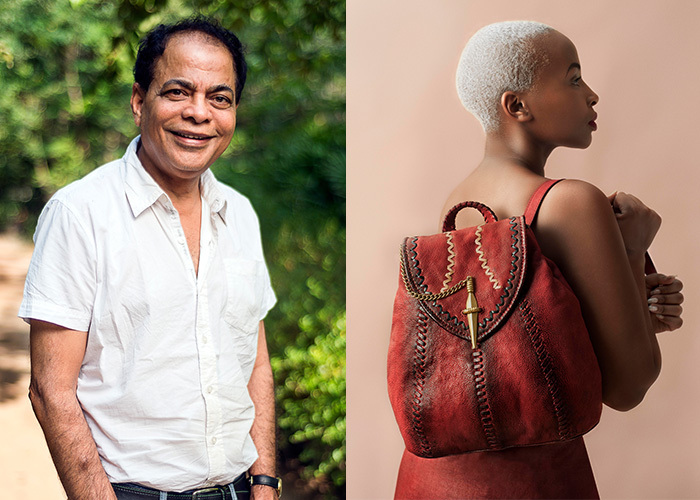 So it came as no surprise when Kapur, who also doubles up as a designer for the brand, collaborated with Joy Kendi, one of Kenya’s top lifestyle and fashion bloggers to launch a collection which would highlight his reverence for the country’s Maasai tribe. It was inspired by his travels to the land of savannahs earlier this year where he was impressed by the warriors’ grace and harmonious coexistence with nature. He felt the only way to do justice to his interpretation of the Maasai was by getting on board someone who would embody the fierce spirit of the tribe. This is where Kendi stepped in. 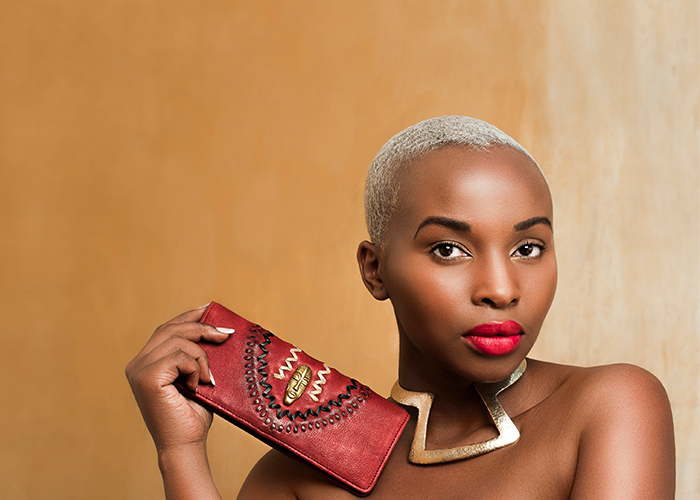 The blogger flew down to India for the launch of the collection which hit stores today and we could not help but be transported to the grasslands as we gazed at her gorgeous ebony skin and closely cropped hair while interviewing her. 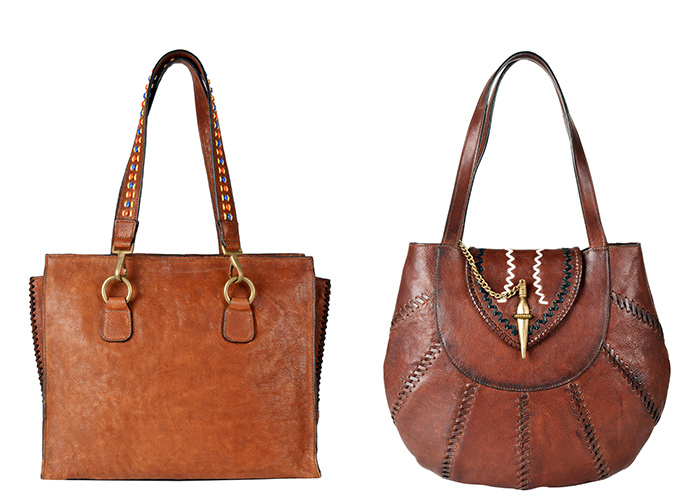 What can we expect from the Maasai collection? What drew you to each other for this collaboration? Are you going to extend this collection to shoes and garments as well? JK: “I don’t mind that it’s all bags right now because I’m in love with their boxy ones! I just found out that they have a honey-coloured one; before this, I was only aware of the dark brown variant since I own one. I wasn’t big on small bags earlier because I’m a hoarder who walks around with receipts from three years ago and never changes her bag. 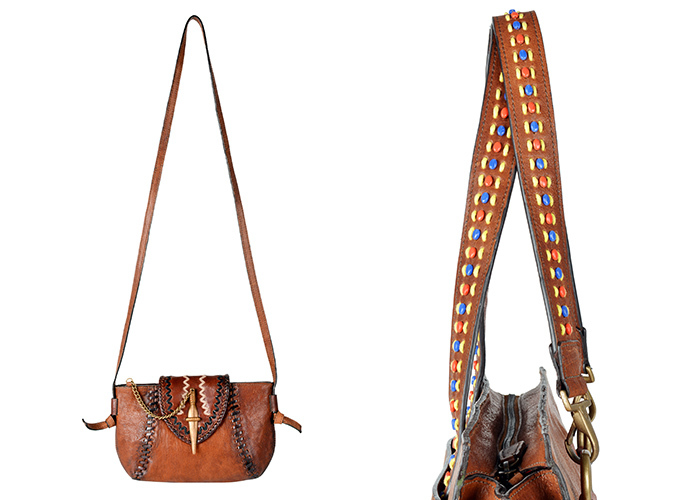 Hidesign introduced me to smaller renditions of their bags and I’ve been enjoying them thoroughly. I especially adore the tiny ones which can only hold a phone, lipstick and maybe a card, at best. H0w will you continue to maintain Hidesign’s relevance for the millennials? Joy, what do you plan on doing while you’re in India?